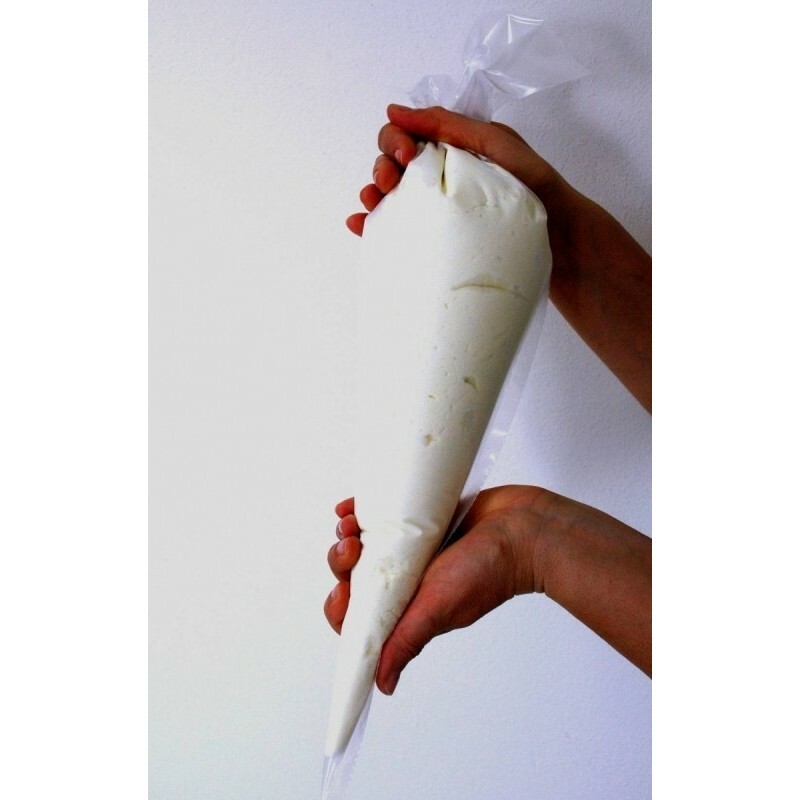 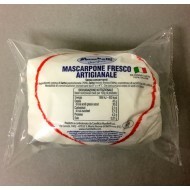 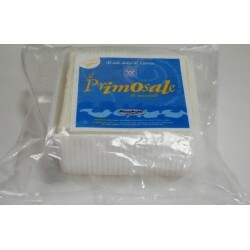 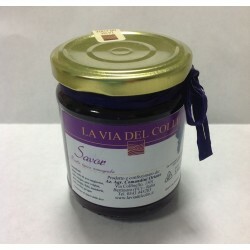 Soft cheese obtained from whole pasteurized cow's milk with live probiotic cultures, salt and natural whey. 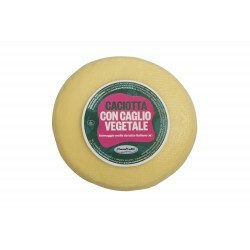 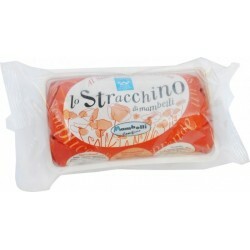 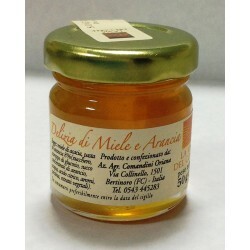 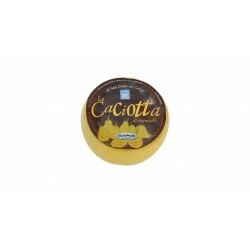 It belongs to the cheese-making tradition of the Romagna and is characterized by its creaminess and spreadability. 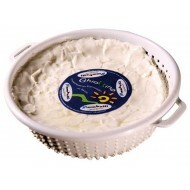 Its color is pearl white and its flavor is pleasantly sourish and delicate at the same time. 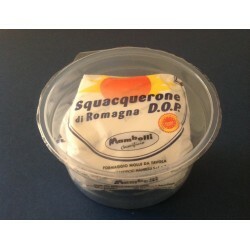 Its soft shape gently settle on and adapt to the container where it is placed. 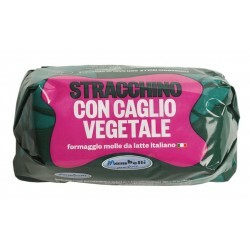 Una pizza originale con un ingrediente particolare.